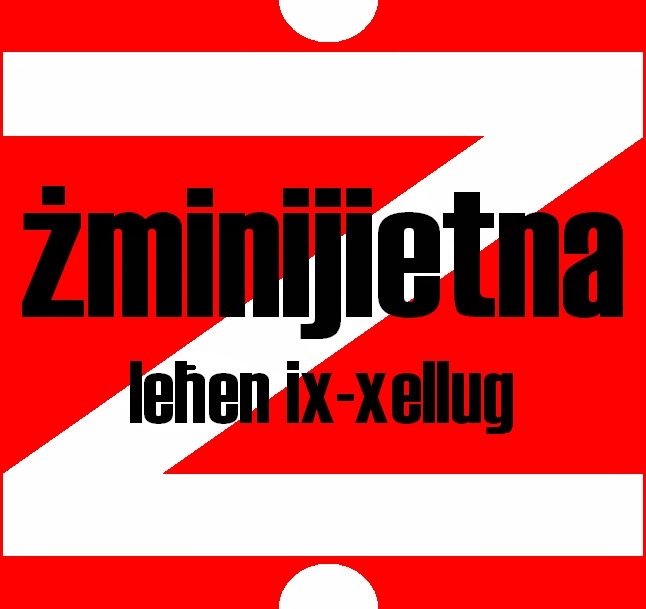 Żminijietna - Voice of the Left supports the protest against environmental destruction organized by various Environmental non-governmental organisations (ENGOs) this Saturday 30th November. 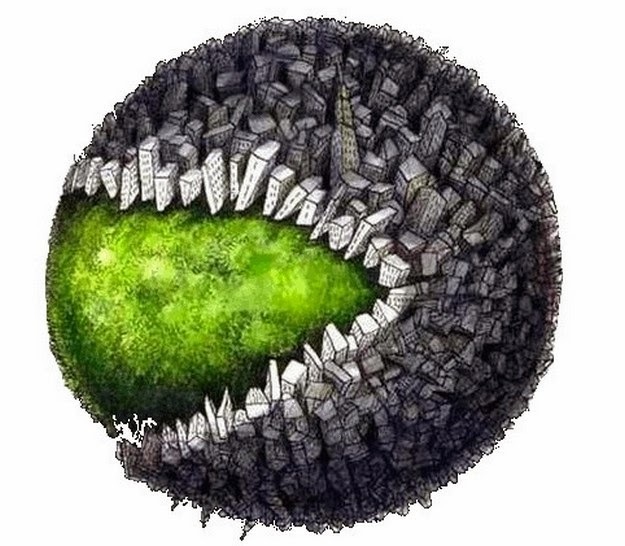 "It is positive that various organisations have joined together in this struggle against overdevelopment, which is increasing pollution, decreasing open areas and having negative impacts on health and ecology. 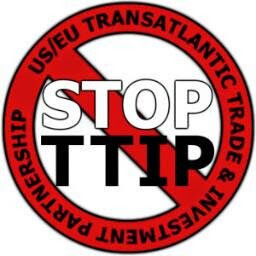 People's quality of life should not be monopolized by big business and neo-liberal policy-making". "Broad alliances, which were more common in previous years, should be the way forward to ensure a strong front to protect the environment from unsustainable development," stated Żminijietna - Voice of the Left. "The environment is a political issue which requires radical change to ensure ecological sustainability and environmental justice. 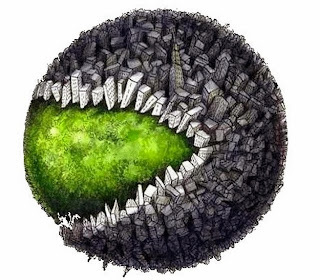 Capitalist economies and neo-liberal policies are the main causes of environmental destruction and social inequality, reflected in issues such as overdevelopment, resource depletion and climate change". "The decision taken by MEPA's new appeals board to approve the development in Portomaso for the building of 46 new bungalows goes contrary to MEPA's original conditions when it approved the original Portomaso development proposal in 1996. This condition stipulated that the area in question should remain untouched. The new appeals board also disregarded the 2012 decision of the MEPA board to disallow such development", stated Żminijietna - Voice of the Left. "This confirms that MEPA is more orientated towards a policy of unsustainable development, instead of generating a policy for ecological sustainability and social development. 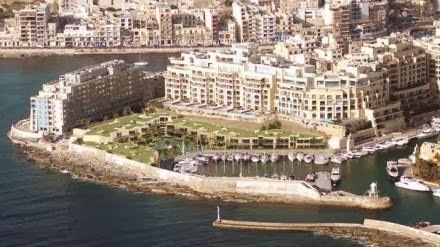 This development will further increase the built up area density in the center of Malta, with related problems such as pollution and traffic". "The appointment of a new appeals board by the Government raises questions as to why this board was appointed in the first place". Żminijietna appeals for a holistic reform that will safeguard not just the countryside outside the development zone, but also other open spaces in urban areas. MEPA should promote environmental sustainability, rather than acting in the short-term interests of big-business. “Free child-care centres, incentives for more people to enter the labour market, tax benefits for first time buyers, and increase in social benefits for persons with disability and others with severe conditions are beneficial, though it is disappointing to see that services such as IVF will not be universally accessible”. “With regard to education and employment, Żminijietna welcomes the increase in public investment in education and for the strengthening of the stipends system. We insist for specific legislation against precariousness, as otherwise, policies which aim to make work pay can reach a dead-end if there are not enough decent and stable jobs. An increase in the minimum wage can make work pay act as an incentive for more persons to enter the labour market and have a better quality of life". “In relation to energy, Żminijietna supports in principle the proposed reduction in energy prices. Strategically, however, the budget fails in renewable energy, in sustainable water policies and in the creation of green jobs. A shift to renewable energy is essential for energy sustainability”. “Government’s determination to reduce income tax rate for the well-off is regressive and can put the financial sustainability of the welfare state in danger. This is even more worrying when Malta requires massive state investment in pensions, as the majority of workers cannot afford third-pillar private pensions. A socially just society with universal public services requires socially just revenue measures to enhance the redistribution of wealth”. 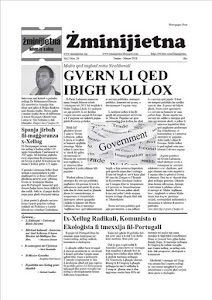 Żminijietna – Voice of the Left said, “that Budget 2014 should aim for social and environmental justice, by among other measures should reduce inequalities existing in Maltese society”. “Public services such as health and education, social and ecological policies need sustainable financial backing. While we agree that government should incentivise job creation in various sectors of the economy, government should re-introduce the 35% maximum tax rate to be able to finance the welfare state. Malta’s tax rate is amongst the lowest in the European Union”. “We demand an increase in the minimum wage, which will cover also part-time work and work on definite contracts. With regards definite work contract, government should introduce fiscal measures to make such work more expensive than regular employment. This will lead to more social justice and an employment environment beneficial to economic growth”. “Subsidies on basic services, such as gas should be re-introduced. We declare the need for more investment in renewable energy and to ensure the use of public buildings for the installation of photovoltaic panels to service neighboring homes that don’t have the space or facilities to put up these installations. This will have the benefit of increasing green jobs”. “Regarding COLA, Żminijietna insists that this should be reformed to reflect the real cost of living, as must all social benefits. Government should create community centers to ensure independent living for the disabled and other vulnerable groups. Social cases having social benefits should not lose these benefits if they find employment and earn more, even fractionally than the minimum wage”. “Inclusive policies will result in more female participation in the labour market, and this applies also to minorities like ex prisoners and first time offenders. Free child care centers must be provided, and government should introduce family-friendly measures to balance work with the parental responsibilities and leisure time. Private sector should be included in this scheme”. “Clear mechanisms must be created to set the rates of pay. Maximum wage should be introduced in the public sector to strengthen equality and prevent astronomical wages in certain grades”. “To increase public finances we insist that government introduce special taxation on windfall profits in the banking, financial and gaming industries. Vacant properties can be taxed, while the war against tax evasion must be strengthened. Eco-taxes must be made to work against all who damage the environment”. “The state must not abandon its responsibility to ensure decent and affordable social housing for the most vulnerable sector of the population”. Żminijietna reiterates that “the government priorities the question of pensions and ensure a state pension providing a decent and dignified standard of living for the old age population”.